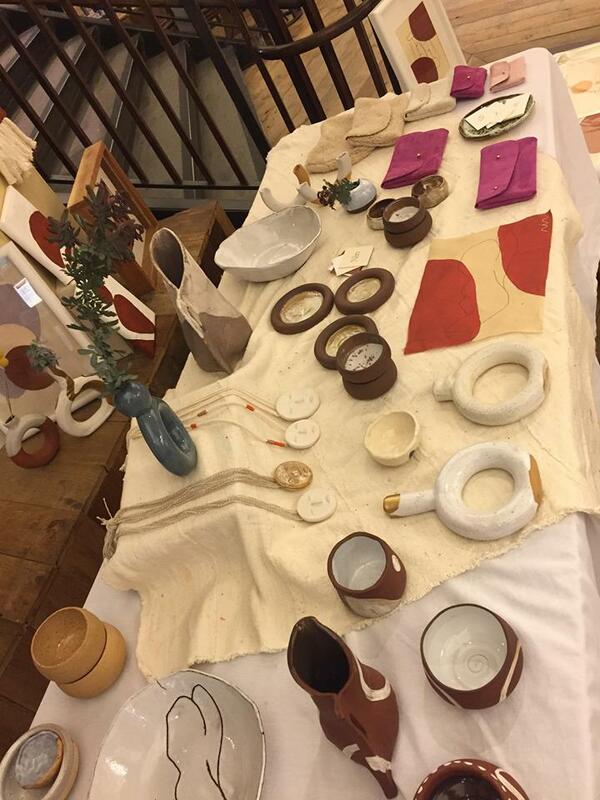 Nin Studio has been participating in pop-ups this last month. Sharing creativity is my favourite aspect of making, it goes from living within me to living within others. Here are a few snaps from some recent ones at the Anthropologie store in San Francisco, we were alongside Copper and Twine and Heather Felder art! So grateful to have been able to share Nin Studio and be with other creative souls. Here is a couple of pictures from the day including one of my new Heather prints! We caught up with our wonderful and talented friend Mozhgan, she is a DJ, photographer and creative magician. We took some photos of Aprils creations in her garden.